The test will last approximately 90 seconds. 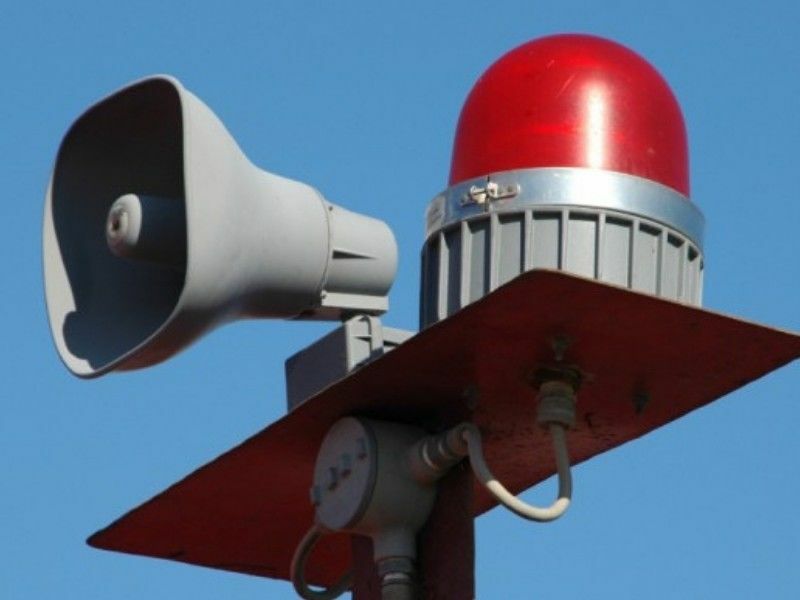 WASHBURN COUNTY -- On Monday, April 1, residents below Xcel Energy’s Trego Hydroelectric Project, about eight miles north of Spooner, will hear a distinctive siren and voice message. At approximately 11 a.m., Xcel Energy, in coordination with Washburn County Emergency Management, the National Park Service and local townships, will test the company’s dam failure warning sirens.